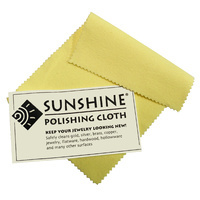 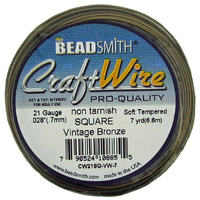 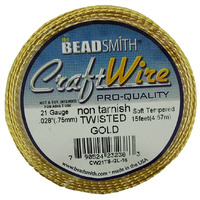 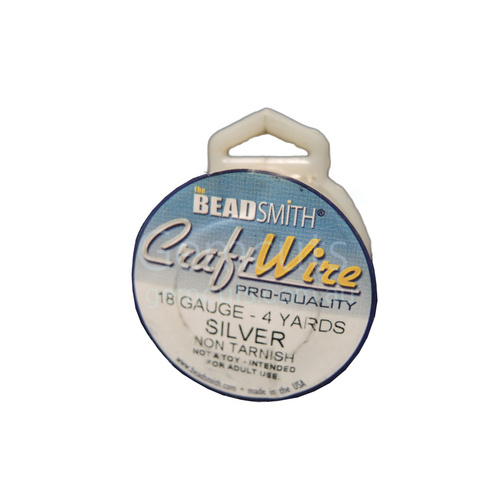 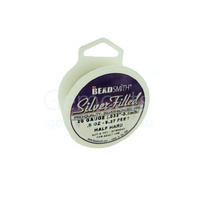 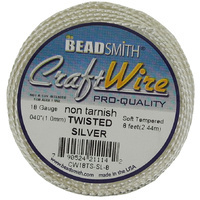 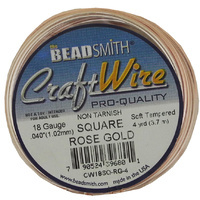 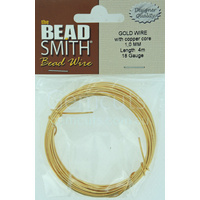 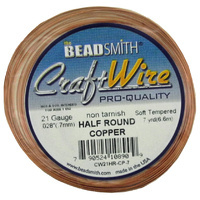 Beadsmith Craft Wire is great for all sorts of projects, including wire crocheted necklaces, braclets, earrings and rings. 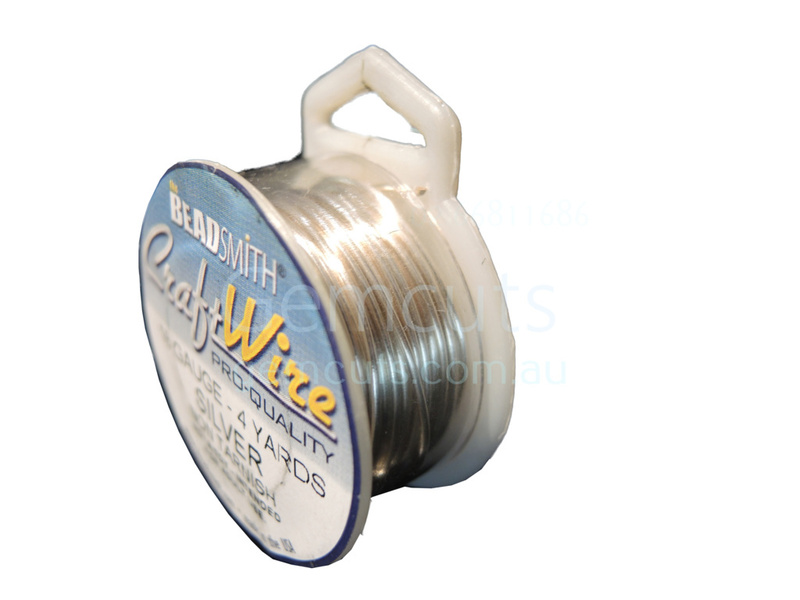 These wires are a copper core that has been thickly plated with the outer colour, and then a tarnish resistant coating added - should not be sanded and cannot be antiqued. 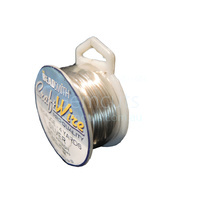 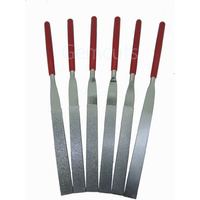 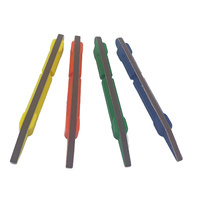 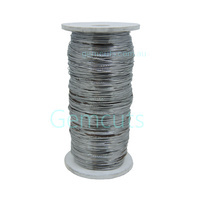 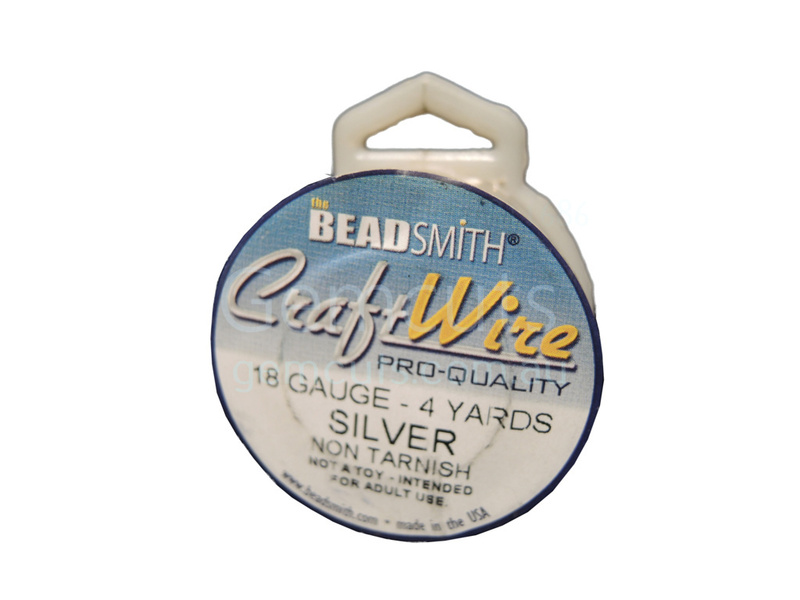 The wire is silver coloured, round, and is available in wire gauges from 28 Gauge to 18 Gauge (0.32mm to 1.02mm).